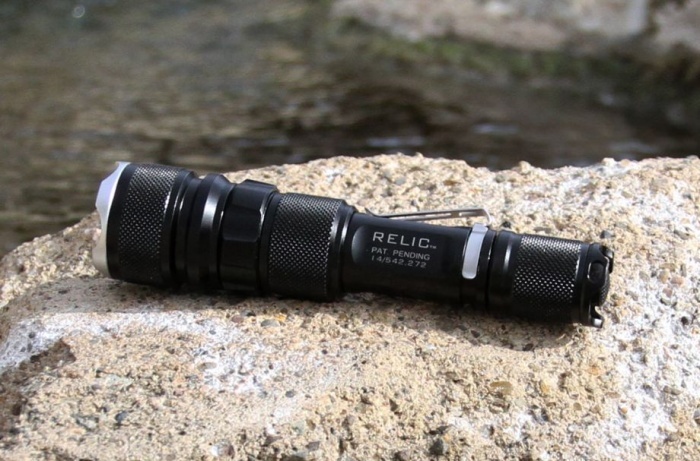 ZeroHour Relic XR Provides Emergency Lighting and Power | OhGizmo! The ZeroHour Relic XR lights up your path when you find yourself in the dark and powers up your mobile devices when you need to use them the most. It’s a flashlight-slash-power bank that’ll definitely come in handy in times of emergency. It’s also pretty handy to have when you’re out in the great outdoors or when you’re travelling. The ZeroHour is crafted from aircraft grade aluminum and illuminates with its 1000-lumen capacity Cree XLamp XP- LED. It’s up for funding on Kickstarter, where a minimum pledge of $130 will get you one of your very own.